There is more to dancing than twerking! Tamara shows off her alternative moves, in this Girl Chat. Tune in Monday to hear her REAL thoughts on the popular dance craze. 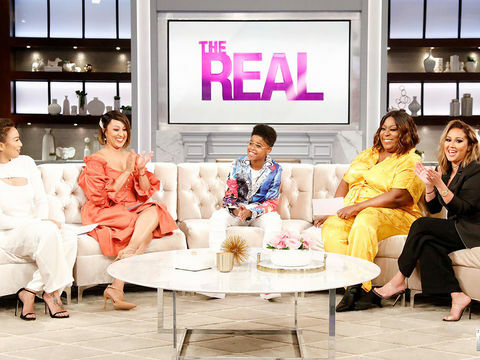 Monday on ‘The Real’: Loretta Devine, Co-Host Trina Braxton! 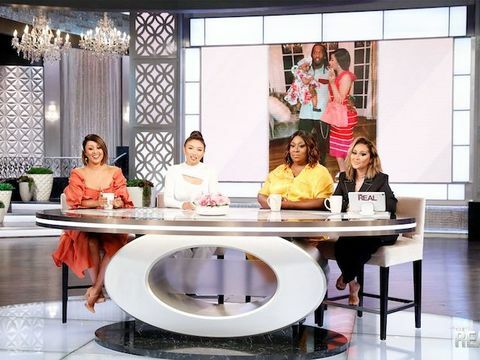 This Monday, Tamar’s sister Trina Braxton steps in as a special guest co-host. 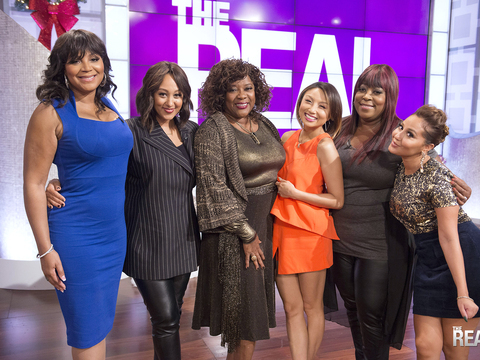 Plus, the talented and fabulous Loretta Devine stops by! How young is too young to twerk? 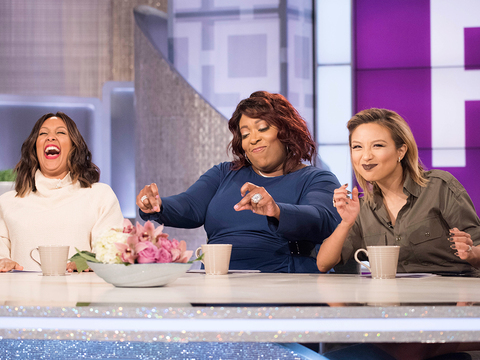 The ladies keep it REAL about kids twerking at school dances, in this Girl Chat. 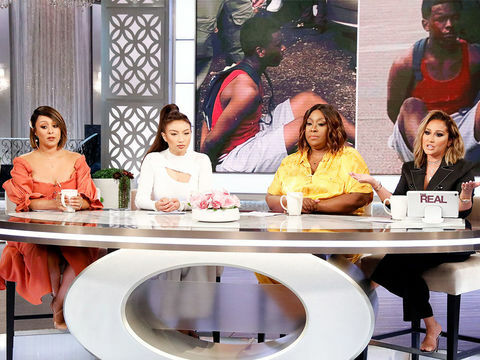 The hosts and special co-host Val Chmerkovskiy chat it up about when twerking goes wrong, in this Girl Chat. Tamera Wants to Learn How to Twerk! 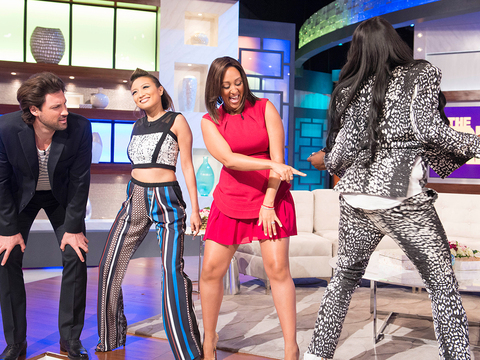 Check out what happens after Tamera asks Big Freedia to teach her how to twerk! 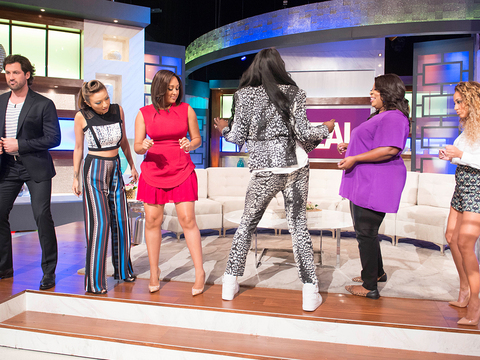 REAL Teaser: Big Freedia Teaches Us How to Twerk! 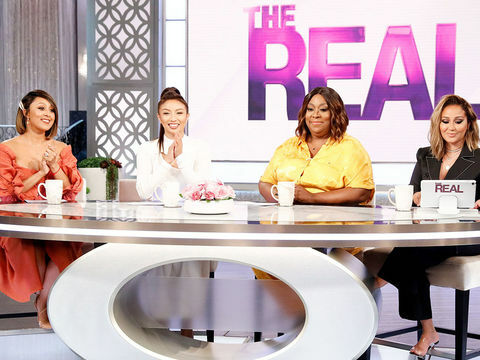 The Queen of Bounce is in the house this Thursday, and she’s teaching “The Real” ladies, along with special guest co-host Maks Chmerkovskiy, how to shake it! Check out this teaser and be sure to tune in this Thursday for the full session! When the music drops, this housewife can’t help but drop it like it’s hot! Porsha Williams is a self-proclaimed twerk-a-holic, and she shows in her moves, in this bootylicious clip.